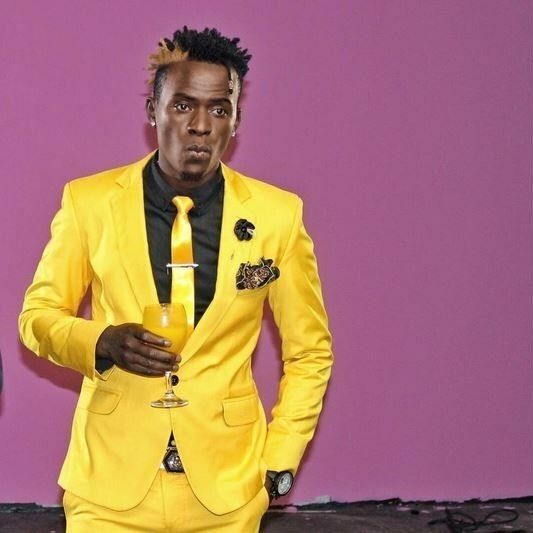 Kenyan singer Willy Paul has said that he wishes his father was alive to see how successful he has become. In a message he shared on Instagram, the singer who is also Saldido Records boss said that he had worked hard to be where he is, and has emerged top of the music game and it would have been better if his father was alive to see it. He went on to say that his late father would have been proud to see his grandchild who looks exactly like him. “Morning, so I’ve worked myself up to the top. And I’m proud to say I’ve been named the NUMBER 1, from Nandy to Rayvanny, hit after hit.. proving people wrong. When they expect me to go down I switch 10 steps higher! I only wish my dad was alive to see what I’ve become. To see his son, standing in front of thousands and to see my son that looks exactly like him unfortunately not the colour.. I’m sure he’d be so proud.. but it’s a funny world.. Things just happen and we have to learn to live with the harsh realities!! Have you ever lost someone and sometimes you just wish they were around?” wrote Willypozze. 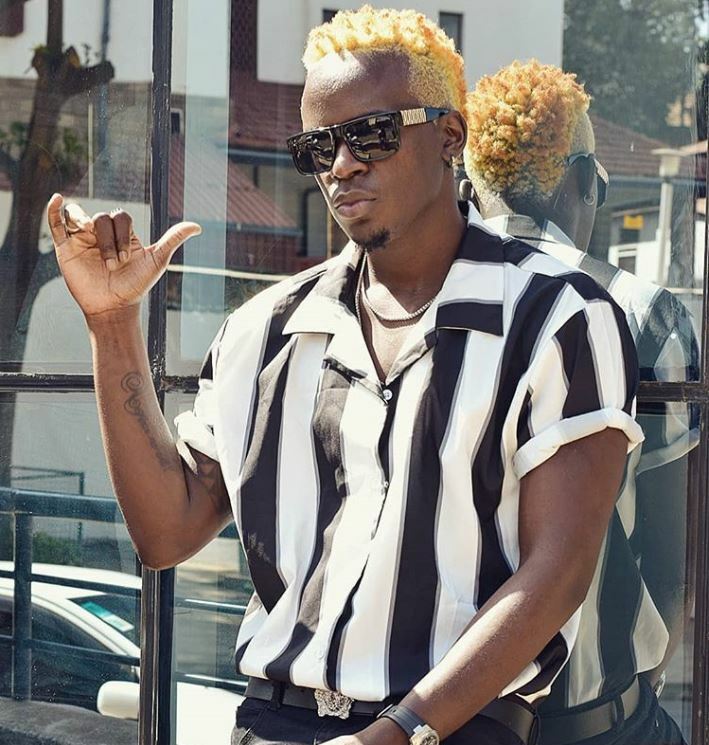 This comes a few months after Willy Paul revealed to the public that he has a son with a white woman, but refused to say whether he was married or not. “Wee jua I have a son and I am happy. Watoto ni blessing .Wewe jua niko na mtoto mzungu mahali,” he revealed.